Particularly when you’re working with an agent who doesn’t understand the Tucson market. 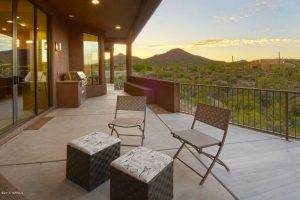 If you are looking for homes for sale in Tucson or houses for sale in Tucson AZ then consider choosing Andy Courtney Properties. If you are looking Tucson homes for sale and someone to represent you through the home buying process, you need Andy Courtney Properties. 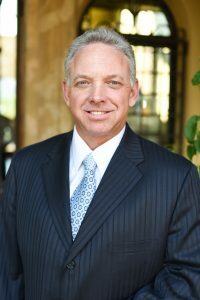 Andy has represented hundreds of buyers in acquisitions and sale of homes in Tucson, and he has the skills and experience necessary to assist you in attaining your new home under the most favorable terms. He has also built a handpicked team of native Tucsonans who understand the Tucson market and all houses for sale in Tucson AZ. This means that everyone in the Andy Courtney Properties team has intimate knowledge about the most desirable communities and neighborhoods in Southern Arizona. 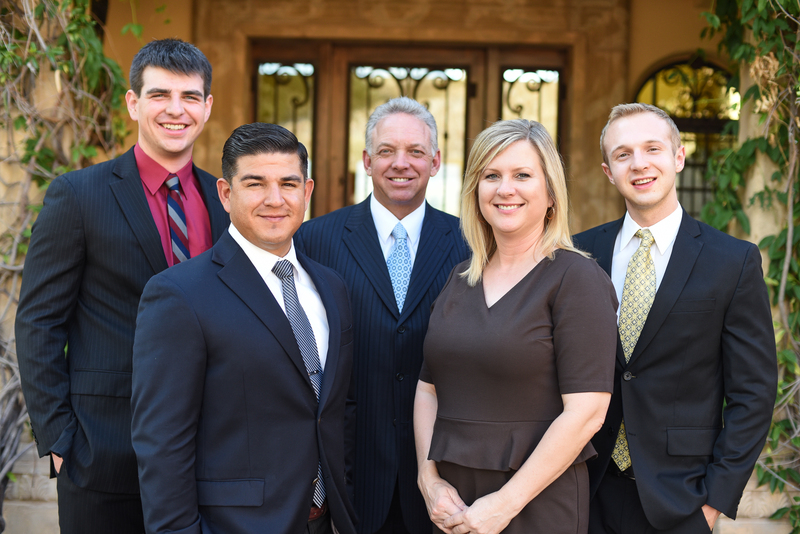 From the beginning of finding homes for sale in Tucson to the very end, Andy Courtney and his team will be sure to help guide through the exciting process. 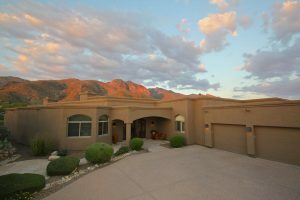 Our industry connections can help to ensure that the houses for sale in Tucson AZ are among the best and meet your needs and desires. 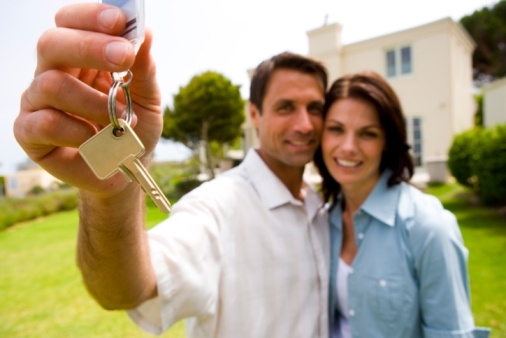 Andy Courtney Properties helps take the stress out of the home buying experience. No matter what area you are looking in in Tucson for homes takes you through every step of the way from showing to closing in order to help you find the perfect home. 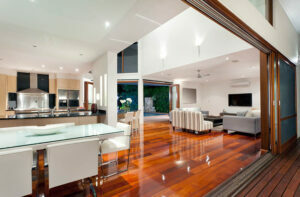 Andy Courtney Properties is the ultimate choice in representation if you are looking for Tucson homes for sale. 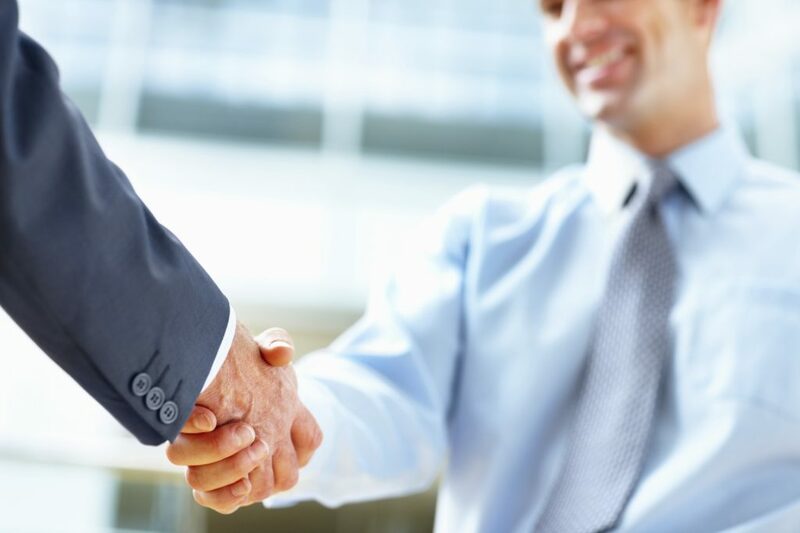 If you need a personalized real estate service from our agents, call us at 520-290-5700.